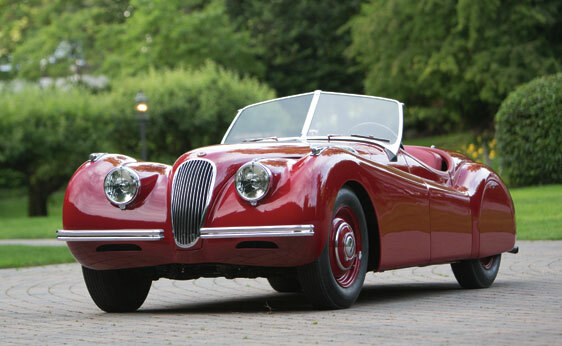 Unrestored 1954 Jaguar XK120 Roadster S676243 61k Miles. 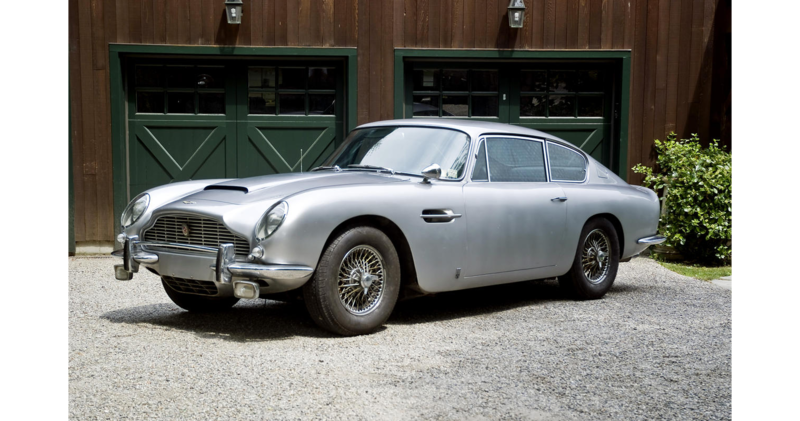 from Gooding & Company sold for $101,850 USD. 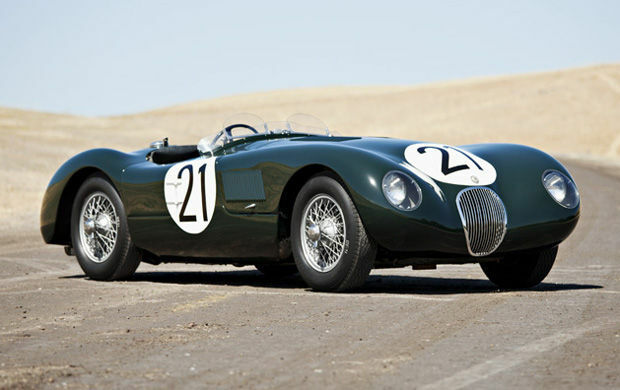 The Joe Kelly and Jack Fairman 1953 Jaguar C-Type XKC-050 from Gooding & Company sold for $3,725,000 USD. 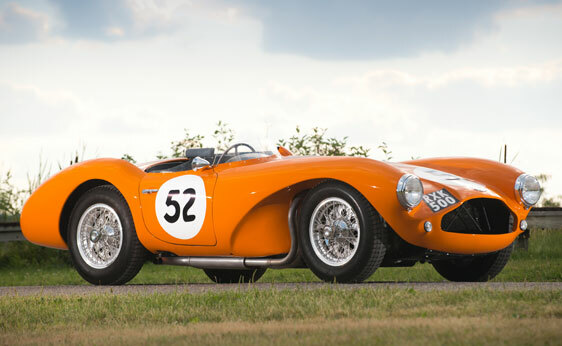 1953 Aston Martin DB3S/118 from RM Auction sold for $3,685,000. 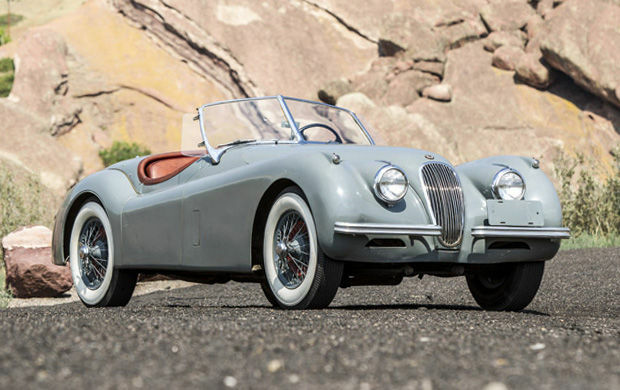 1949 Jaguar XK120 Alloy Roadster 670059 from RM Auctions sold for $280,500. 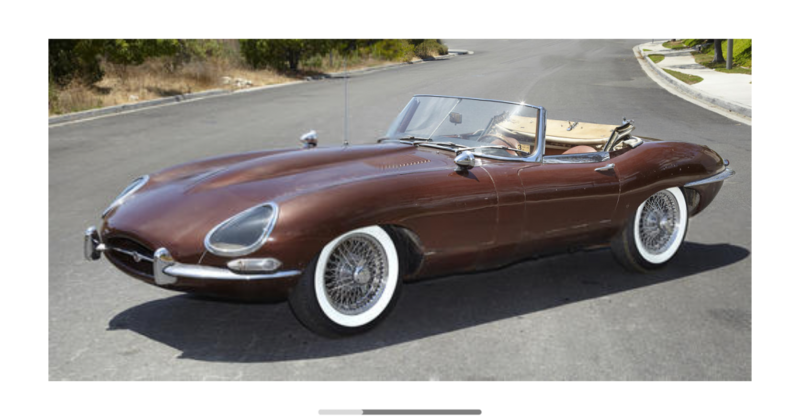 28,000 mile 1964 Jaguar XKE Series I 3.8 Liter Roadster 880249 by Bonhams sold for $51,750 USD. 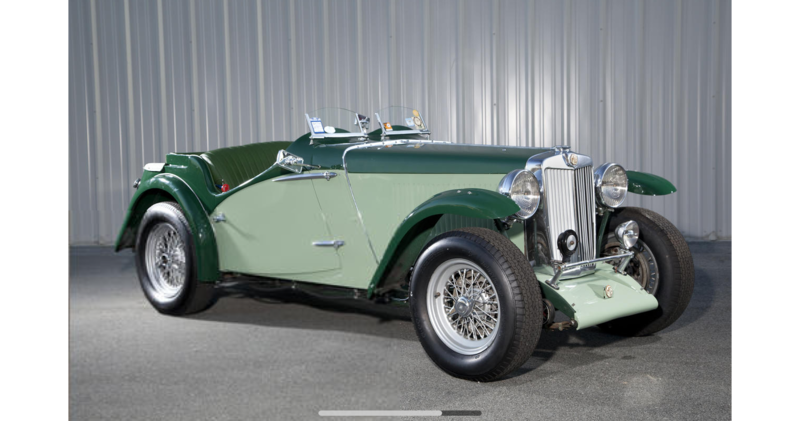 Four-time Pebble Beach Road Races entrant 1936 MG NB NA/0878 from Bonhams did not sell. 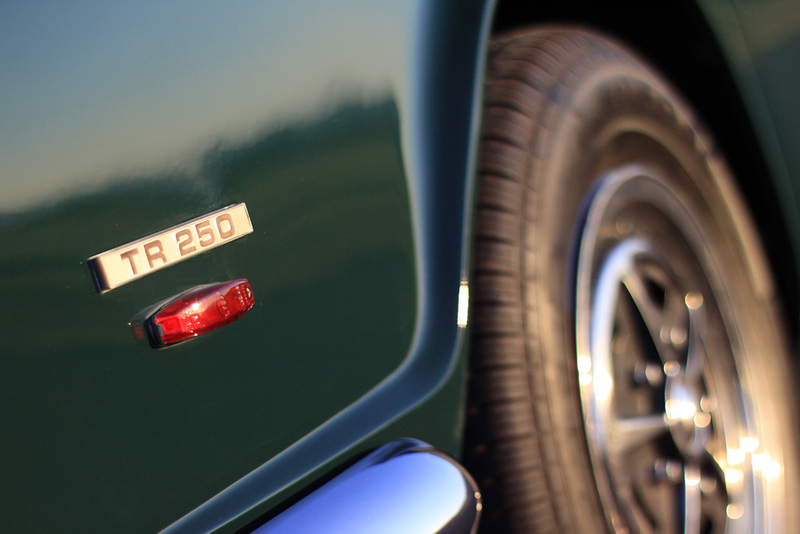 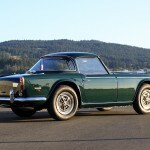 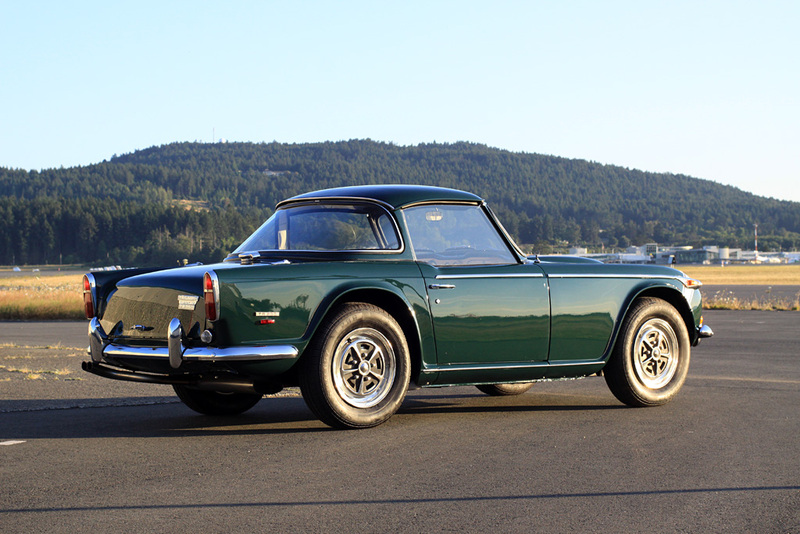 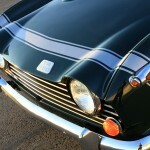 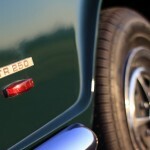 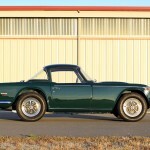 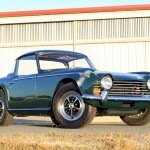 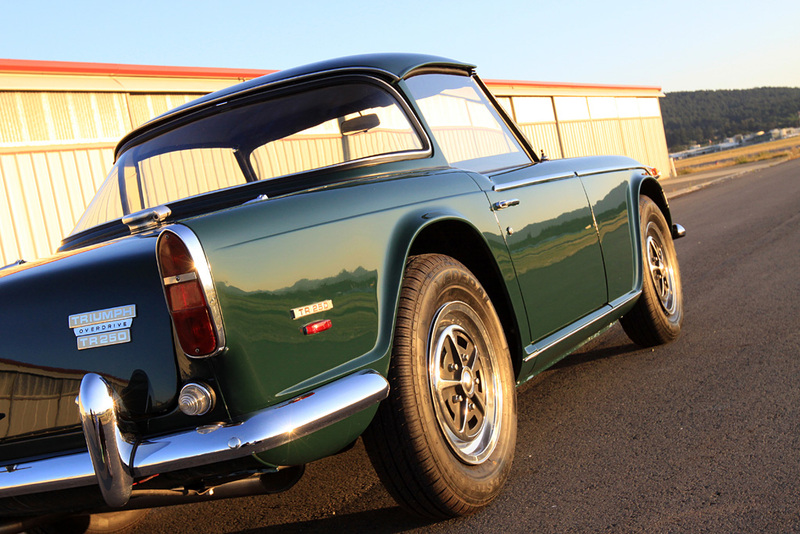 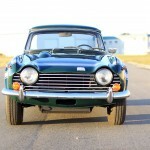 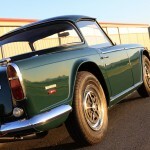 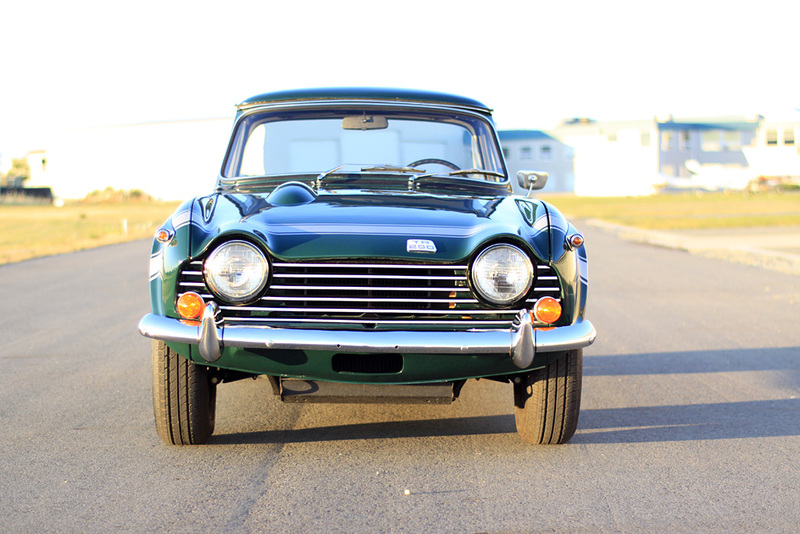 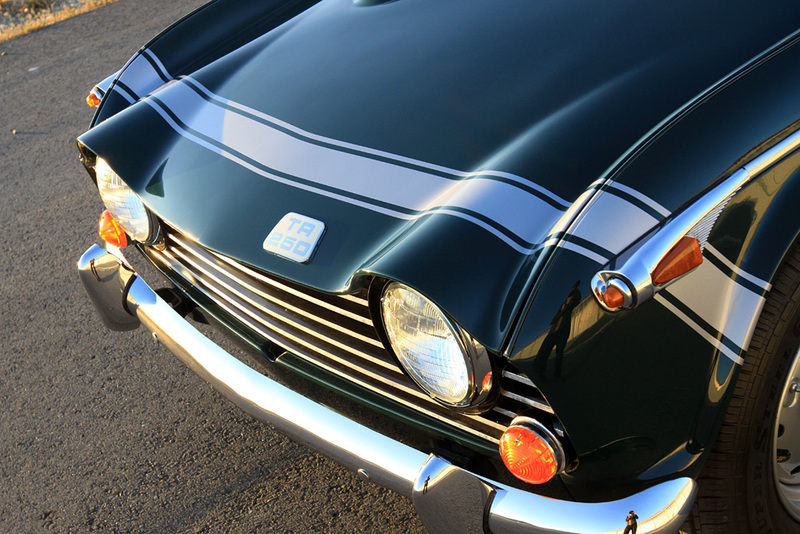 Original Timewarp 1967 Aston Martin DB6 Saloon Chassis no. 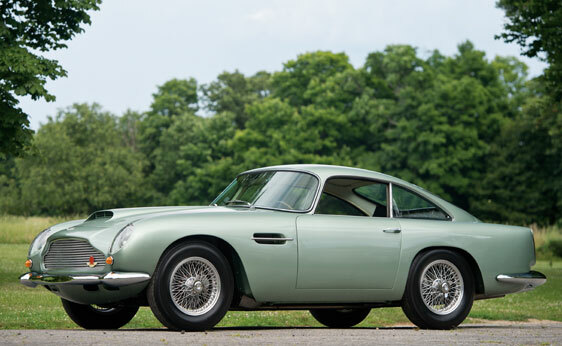 DB6/2832/L/N by Bonhams did not sell. 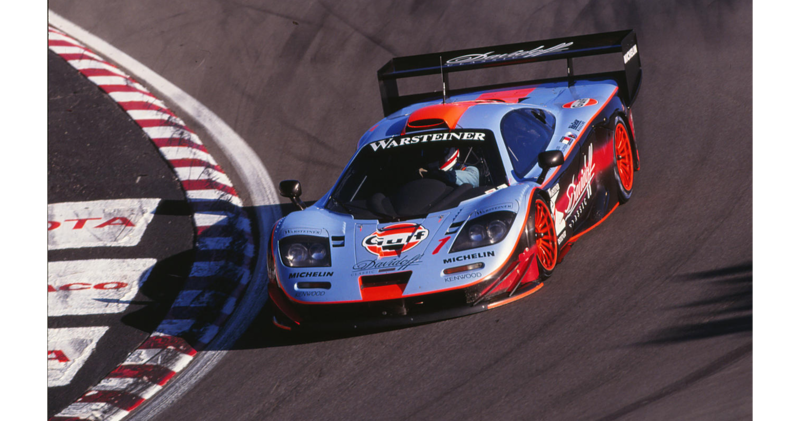 1997 McLaren F1 GTR ‘Longtail’ FIA GT Endurance Racing Coupe Chassis no. 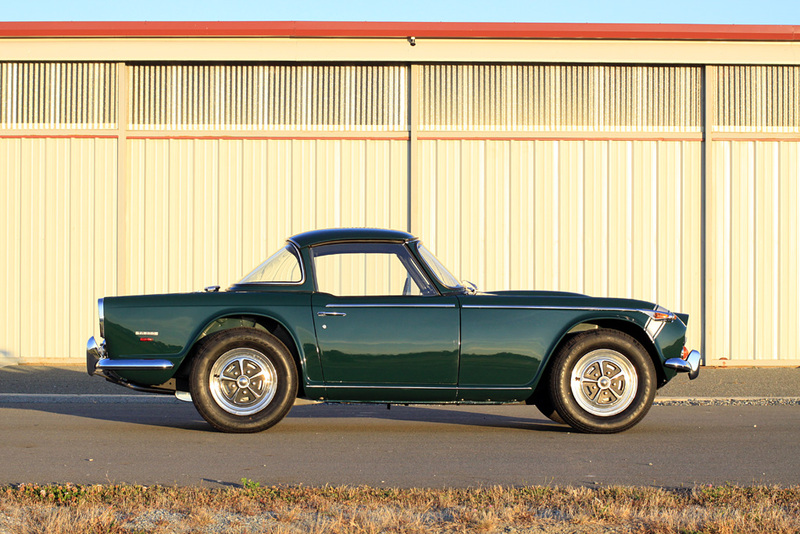 028R by Bonhams did not sell. 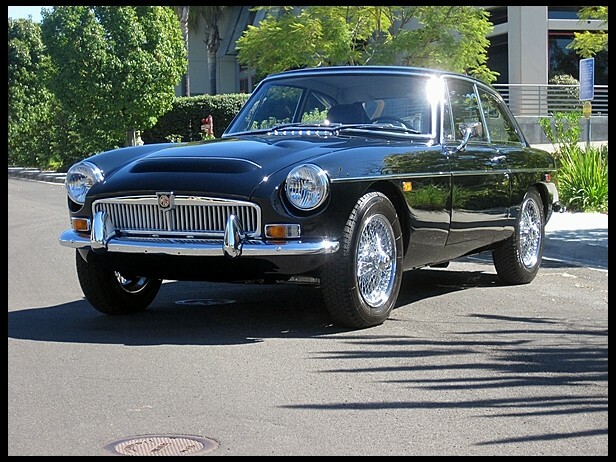 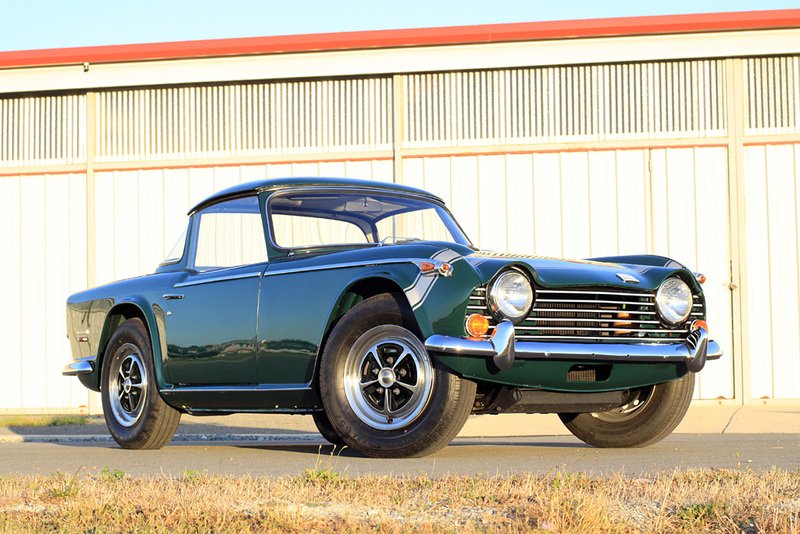 1969 MG C GT Coupe by Mecum sold for $44,000 USD. 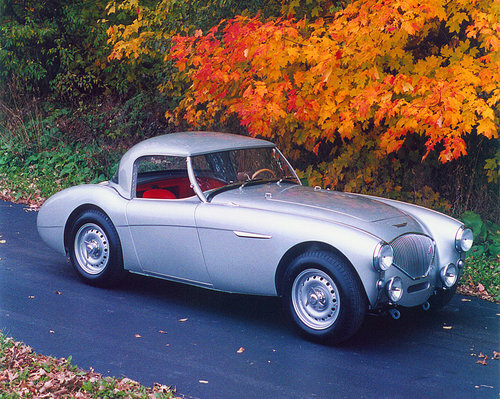 1956 Austin Healey 100/R Custom Rally Car by Russo and Steele did not sell. 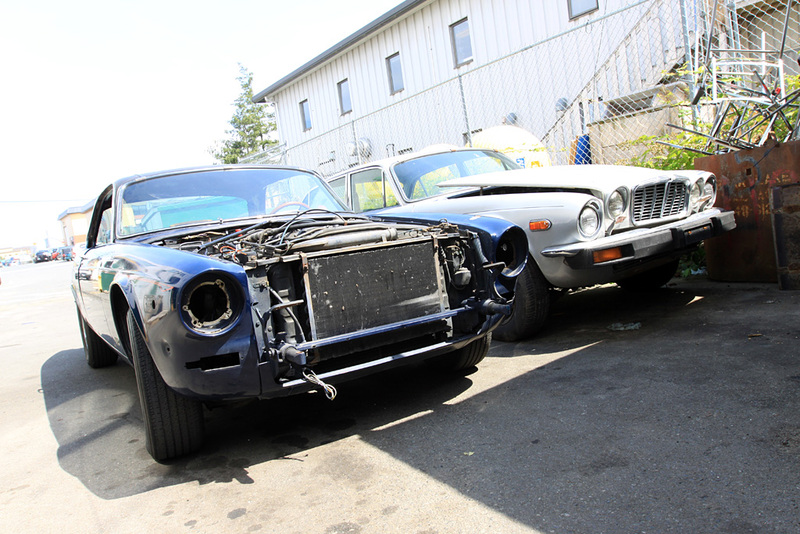 Just received this 1976 Federal Jaguar XJ6C with another Series II XJ6L for a parts car. 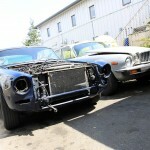 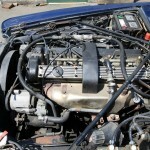 The car will have a complete mechanical restoration by us after body and paint from Jetstream Custom Auto. 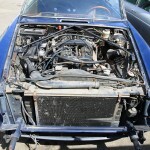 Fingers crossed that the Delenaire 2 climate control system is fully functional, the manual on this system is 80 pages alone!